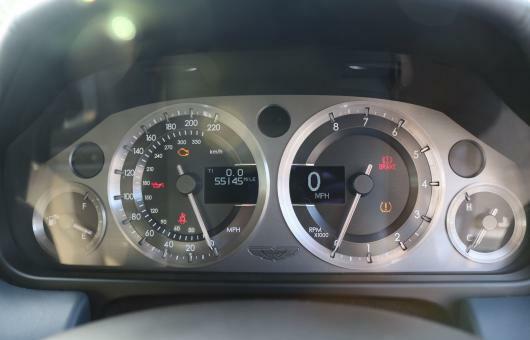 Aston Service London is the premier Aston Martin service and restoration specialist for clients in and around the capital, offering over 150 years of first-hand experience working across the entire model range from Newport Pagnell to Gaydon. The premium service we offer is far more in-depth and complete, not only in comparison to other specialists but especially when compared to the main dealer service network. This can be shown through our maintenance programmes that are tailored for each model across the Aston Martin range from the David Brown cars up to the modern Gaydon V8 and V12 vehicles. Such tailored and specialist programmes offer unrivalled complete maintenance for your Aston Martin ensuring they are performing to their very best. In addition they also allow us to rectify and prevent common issues for each model that we have experienced in our several decades of working on the models from Newport Pagnell and Gaydon. This week we will be outlining our 10-year rolling service plan for DB9 and DBS Coupe or Volante. Our maintenance programme for New Era vehicles is an enhanced version of the factory schedule which has been devised to maintain the vehicles properly as they age. Appropriate levels of maintenance will help avoid costly major repairs. Items such as transmission oil and filter changes are scheduled as are the replacement of PCV valves and geometry adjusting bolts which are prone to seizure. Replacement of filters and fluids are timed as our experience dictates and are priced in to the service. We will never contact you to advise on additional costs to replace filters, fluids, spark plugs etc. which we regard as service items. All clients choosing to encompass the ASL maintenance plan will be allocated a luxury branded box file. All relevant invoices, e mail conversations and photographs will be placed in the file and updated with every visit. Should you choose to place your vehicle on the market; the ASL documented maintenance programme will ensure your Aston will be at the forefront in terms of desirability and value. 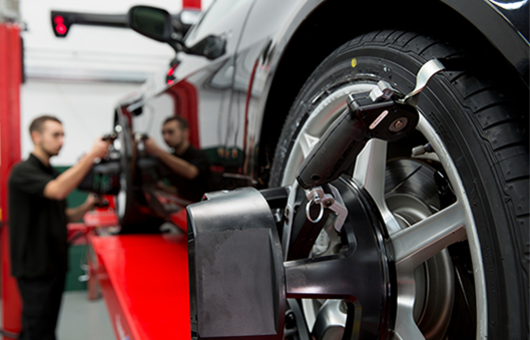 Before your car enters the workshop it is road tested and any faults are noted. 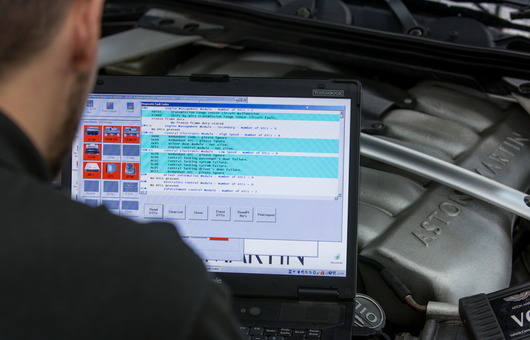 The vehicle diagnostic log is downloaded and printed and inspected for stored codes. The car is then washed with a foam lance and dried off before bodywork protection is fitted. Vehicle is then weighted to the correct ride height and placed on our laser aligner where a quick check and printout of vehicle geometry is carried out. Once the car is in the service bay, the wheels and vehicle undertrays are removed and sent to be washed. The brake calipers are masked off and the hubs are wire brushed and refinished in High Temp detail grey. The vehicle then undergoes a thorough inspection and a report sheet is filled out by the technician. Any items requiring attention are photographed or recorded on video for your inspection. No additional work is carried out without authorisation. Depending on level of service, the appropriate fluid and filters are replaced and adjustments carried out as required. Service indicator is reset and the steering angle sensor and Dynamic Stability Control are recalibrated. Vehicle software level is checked and updated if required. A clutch learn and gear plot are carried out if required. After a final road test, the car is inspected and signed off with the aid of a final check tick sheet. A complimentary Autoglym valet completes the process and your vehicle is ready for collection or delivery.